Esoteric Recordings are pleased to announce the release of a new re-mastered and expanded edition of the album Psi-Fi by SEVENTH WAVE. Released in 1975 by Gull Records, Psi-Fi was the second album by SEVENTH WAVE, initially a studio project which was the brainchild of musicians KEN ELLIOTT and KIERAN O’CONNOR (previously with the pioneering group Second Hand). Psi-Fi followed on from the acclaimed Things to Come (released the previous year) and was the result of many sessions at Chalk Farm Studios in London. 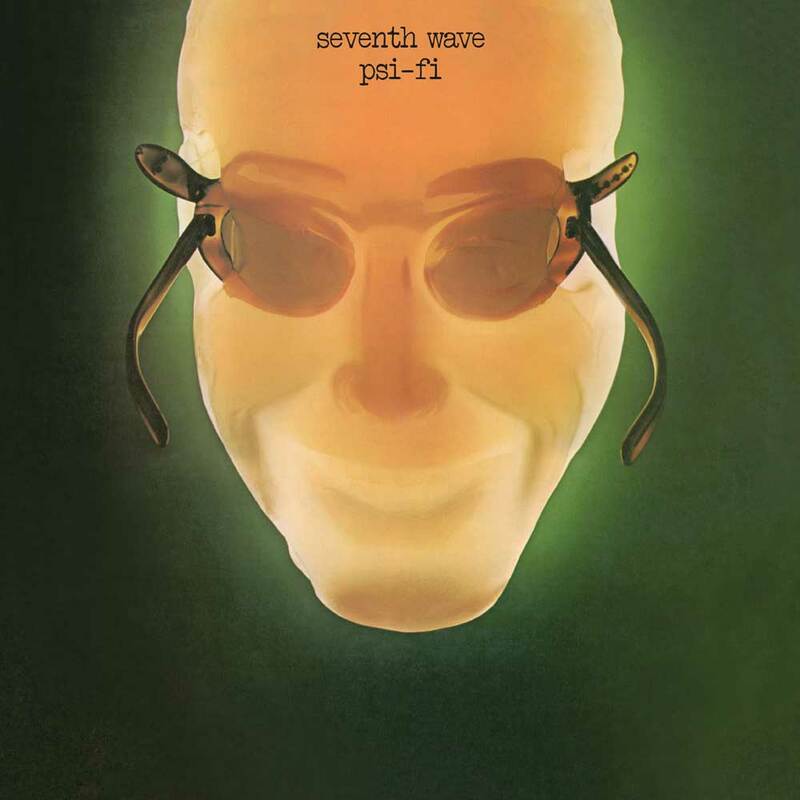 Unlike the previous Seventh Wave album, Psi-Fi saw keyboard player / vocalist Ken Elliott and percussionist Kieran O’Connor were joined in the studio by such guests as keyboard player HUGH BANTON (of Van Der Graaf Generator), vocalists ROB ELLIOTT and PEPI LEMER and bass guitarist STEVE COOK. Psi-Fi was another ground-breaking album and was critically acclaimed upon its release, being very much ahead of its time, proving inspirational to a new generation of musicians. The album has now been re-mastered from the Gull master tapes and includes two bonus tracks; the single versions of Manifestations and Only the Beginning (Part 1) (previously unreleased on CD). This new edition of Psi-Fi restores the original album artwork and features an essay by Malcolm Dome and exclusive interviews with Ken Elliott, Hugh Banton and producer Neil Richmond.